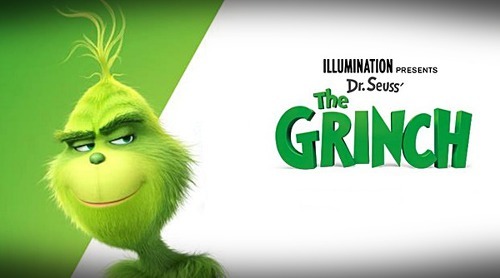 Tony's Talking Pictures Blog: New on Blu-ray, DVD and Digital Copy January 5, 2019 "The Girl in the Spider's Web," "The Grinch" and "The Sisters Brothers"
New on Blu-ray, DVD and Digital Copy January 5, 2019 "The Girl in the Spider's Web," "The Grinch" and "The Sisters Brothers"
In the film Eli and Charlie Sisters are hired guns in 1850's Oregon going after a gold prospector who has run out on a debt. “The Sisters Brothers” is an eccentric dark comedy, wonderfully acted by the entire cast. Both John C. Reilly and Joaquin Phoenix create characters that are not only watchable, but are empathetic. 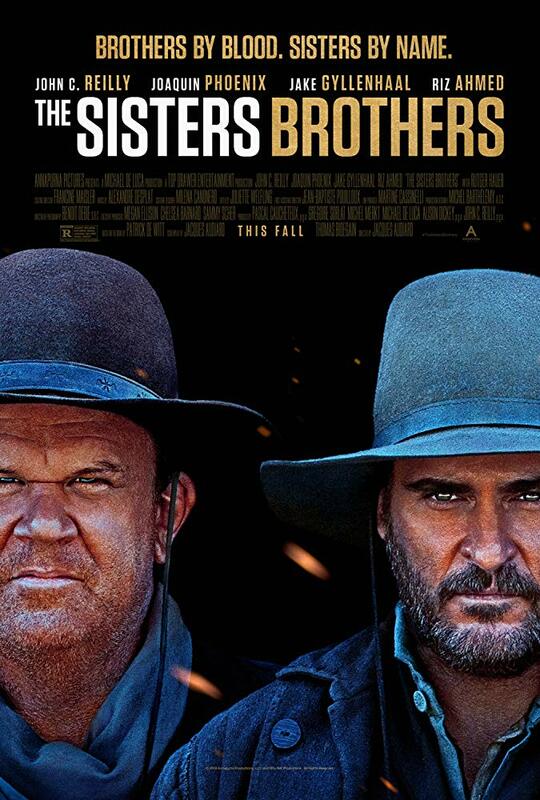 “The Sisters Brothers” is a must-see film.